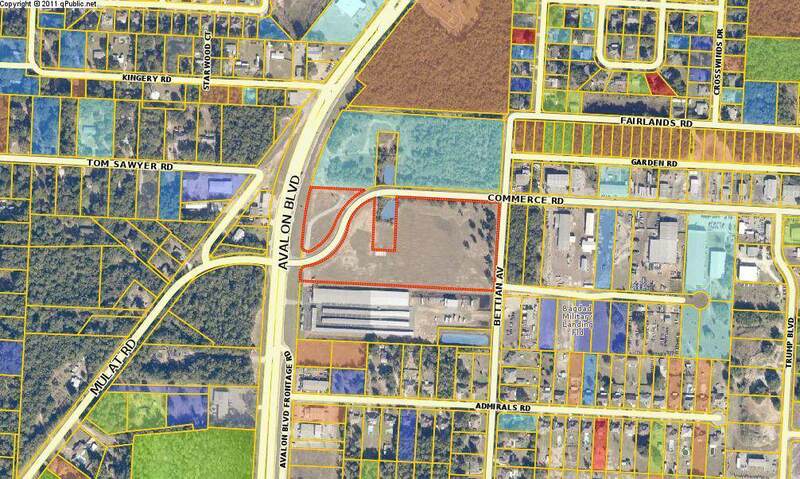 Property is positioned on heavily traveled Avalon Blvd. at the lighted intersection of Avalon Blvd. and Commerce Rd. Perfect for fuel Station/C-Store/QSR. Hard corner position located at traffic light with easy in/out access.1.5 AC, HCD Land with 355 Ft of frontage on Avalon Blvd.The property is almost adjacent to the new county courthouse site.